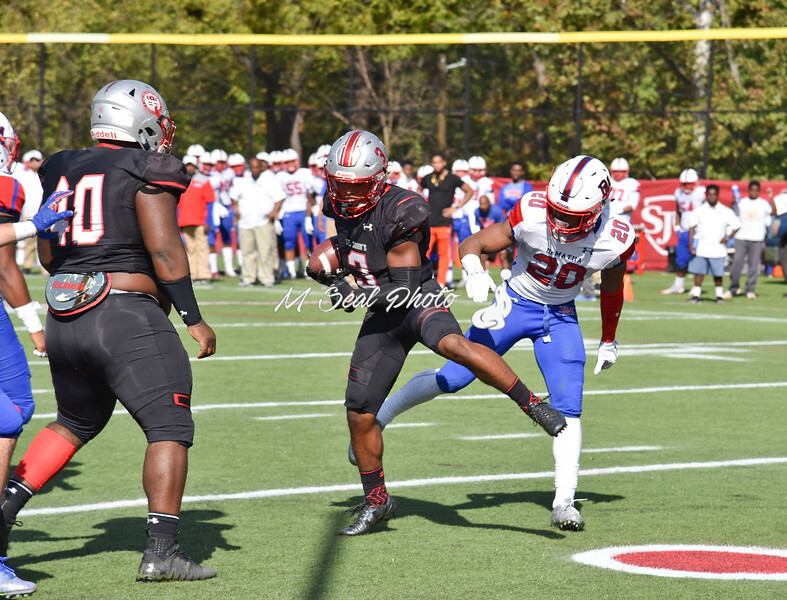 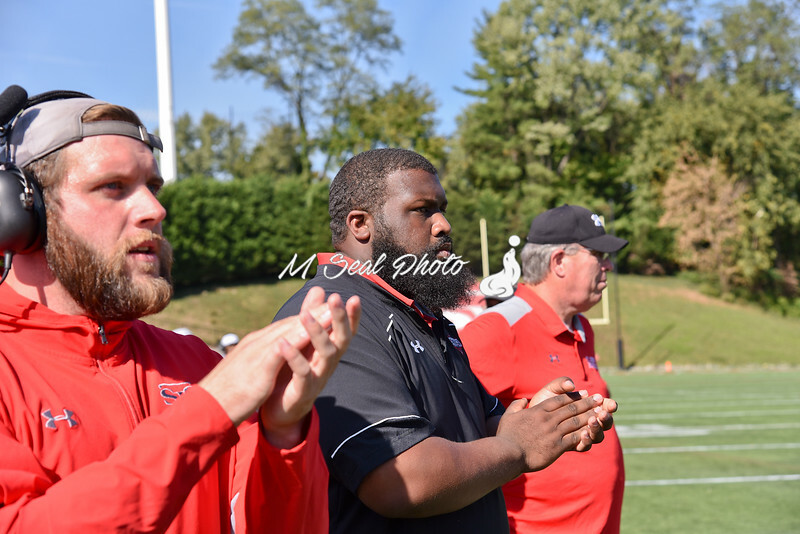 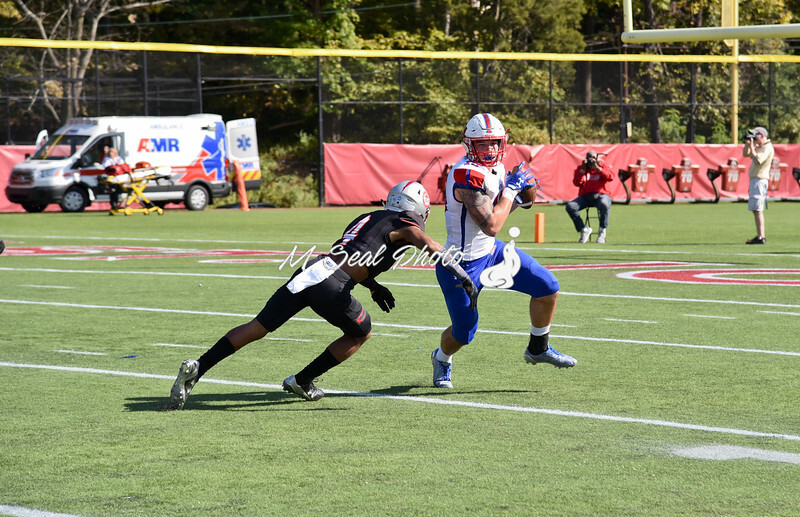 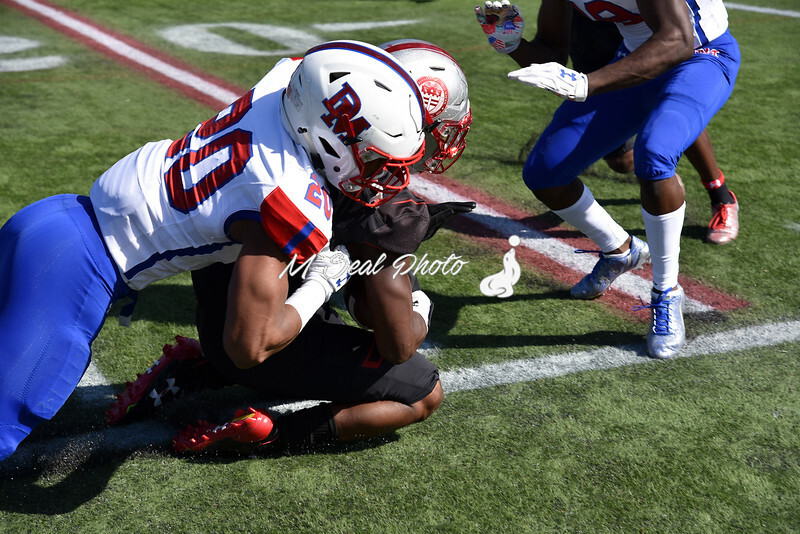 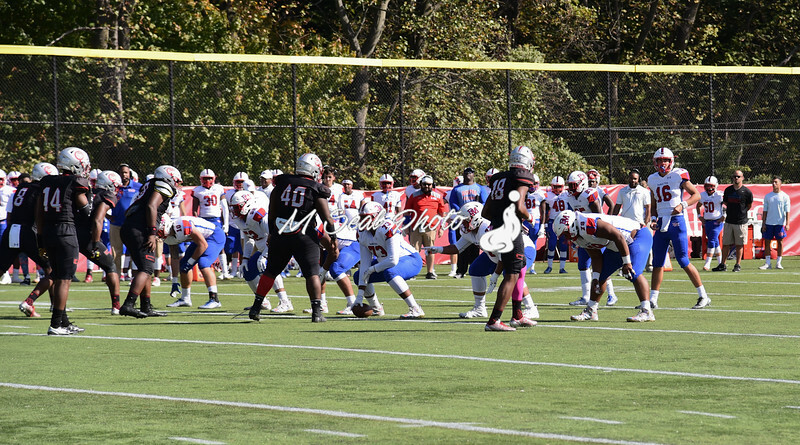 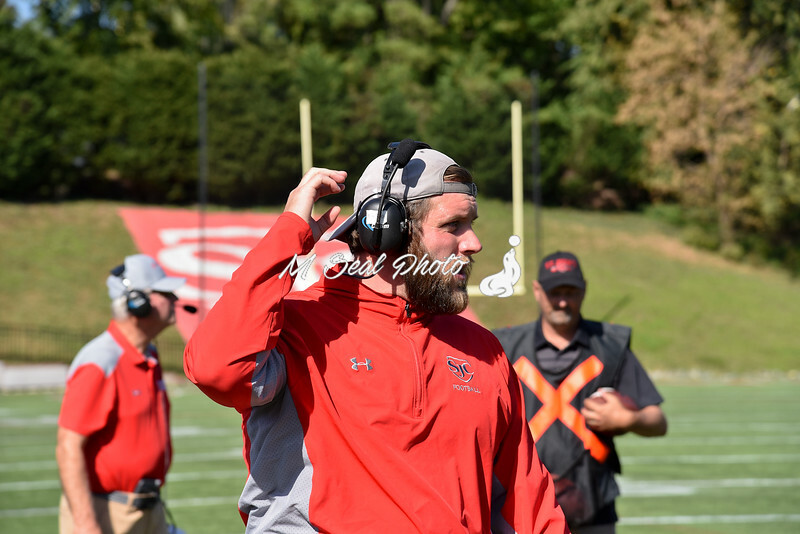 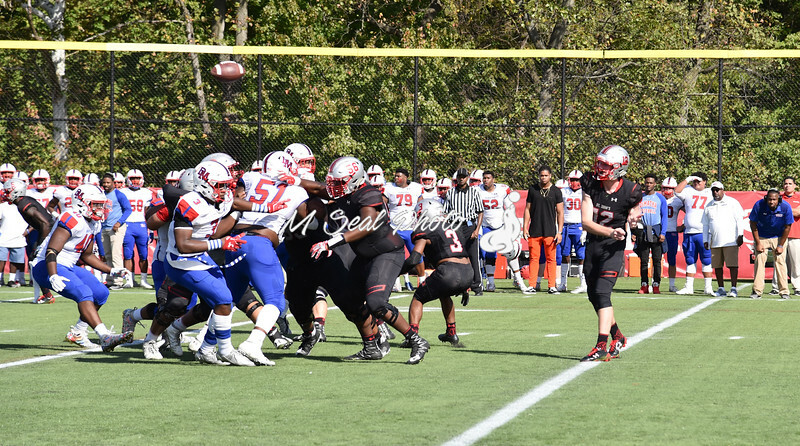 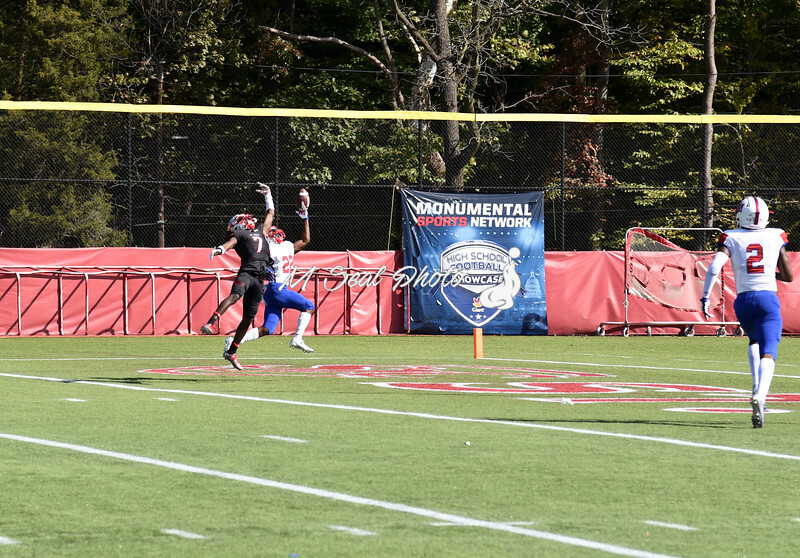 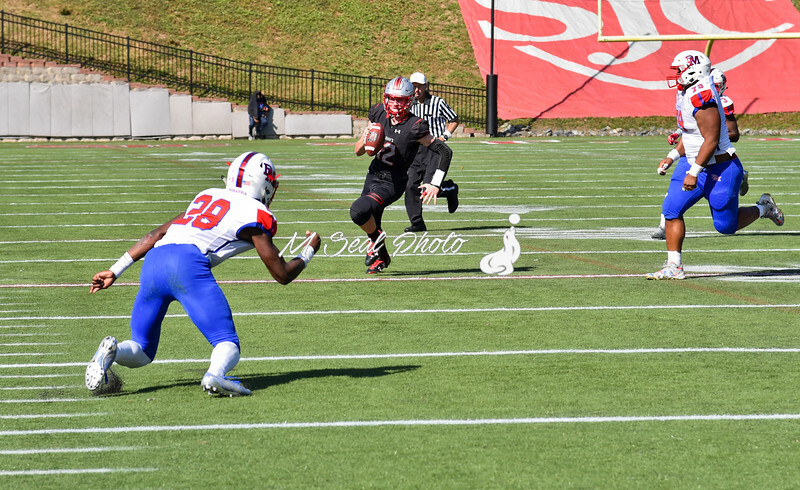 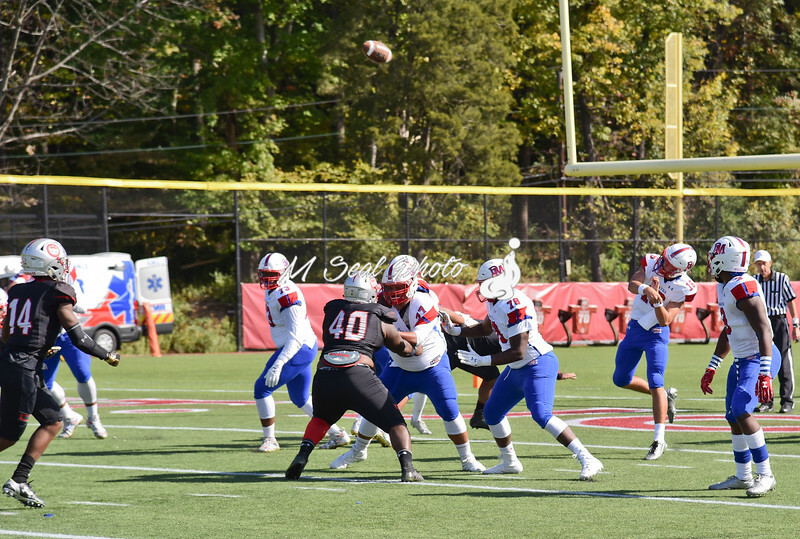 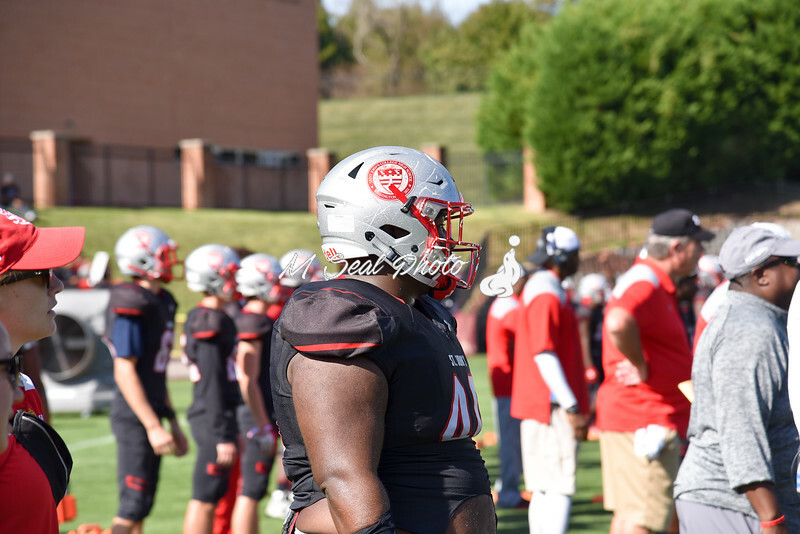 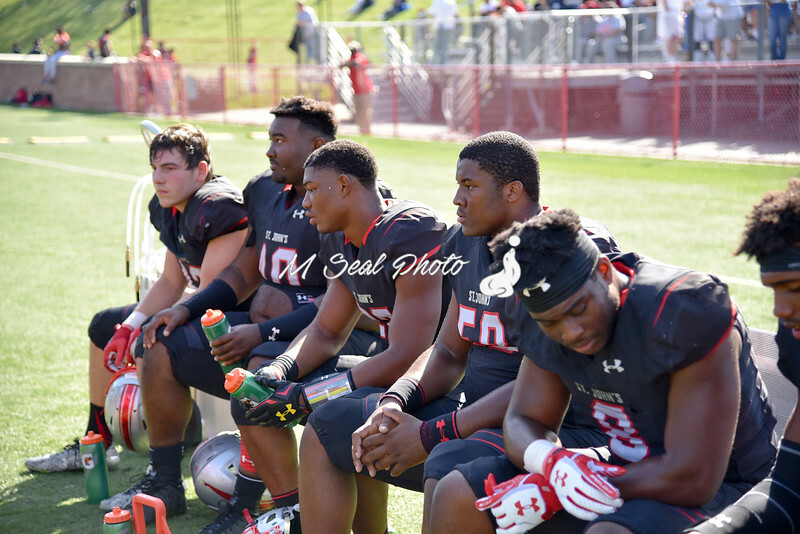 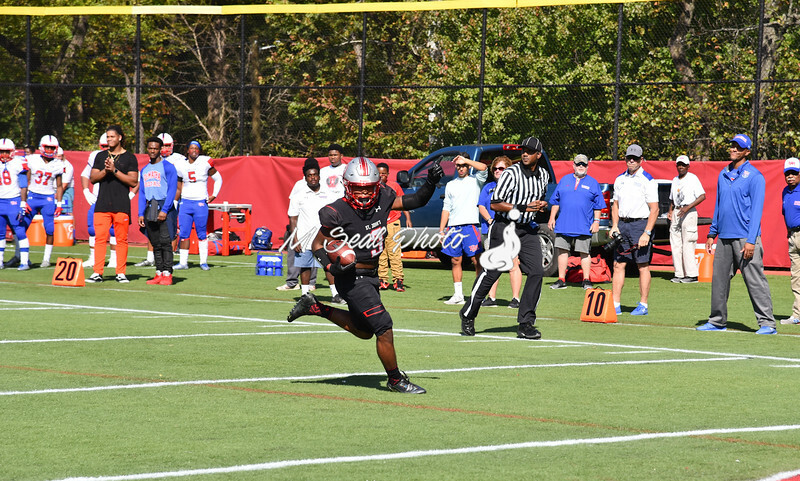 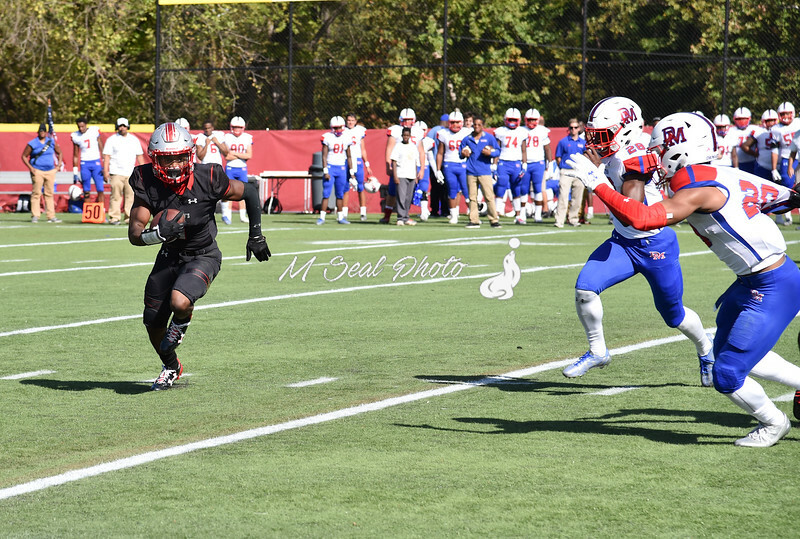 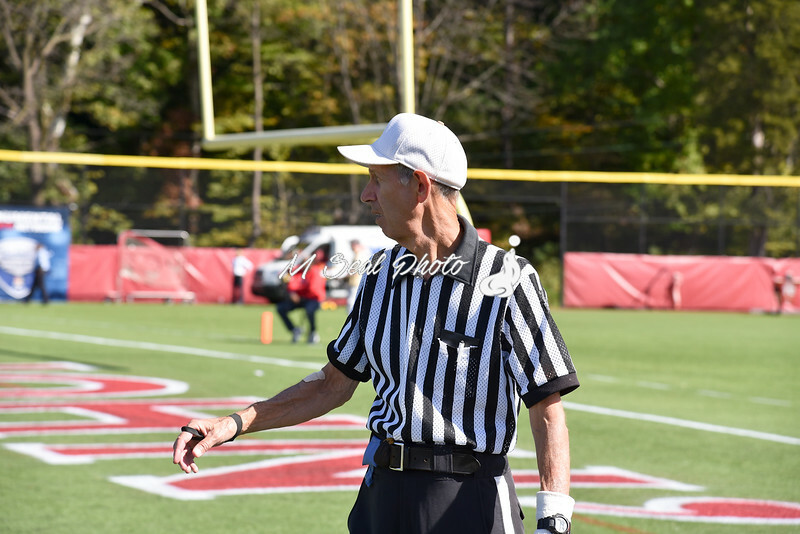 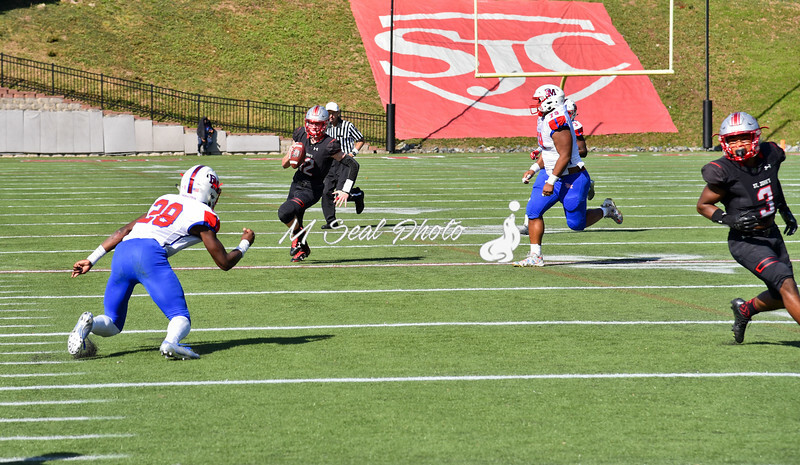 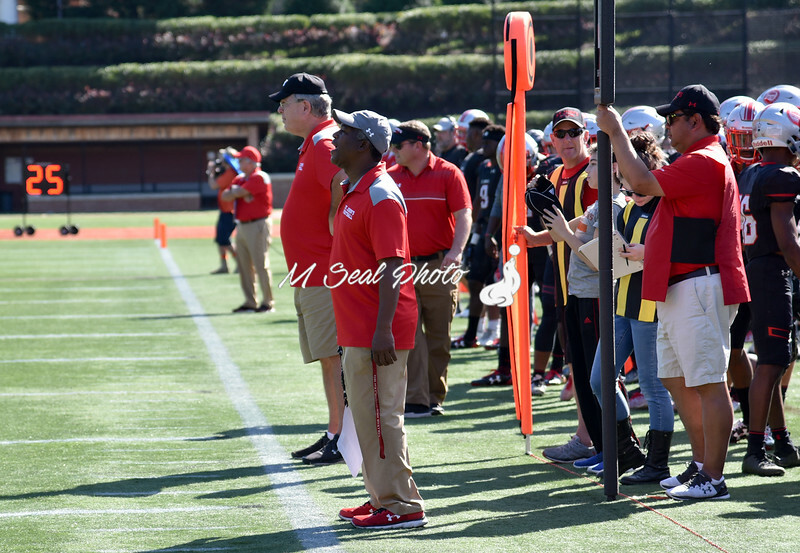 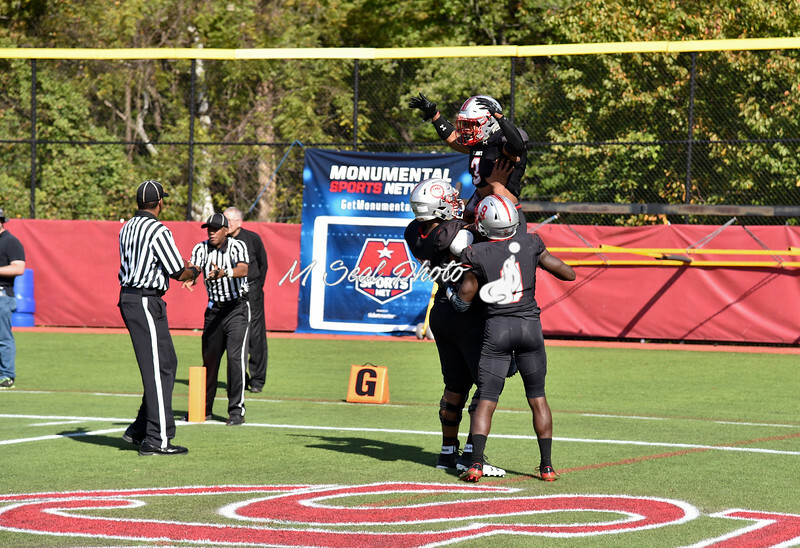 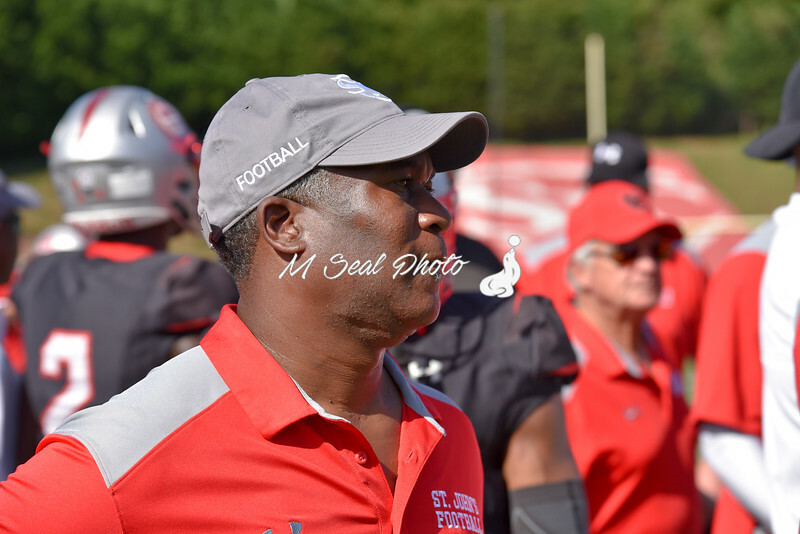 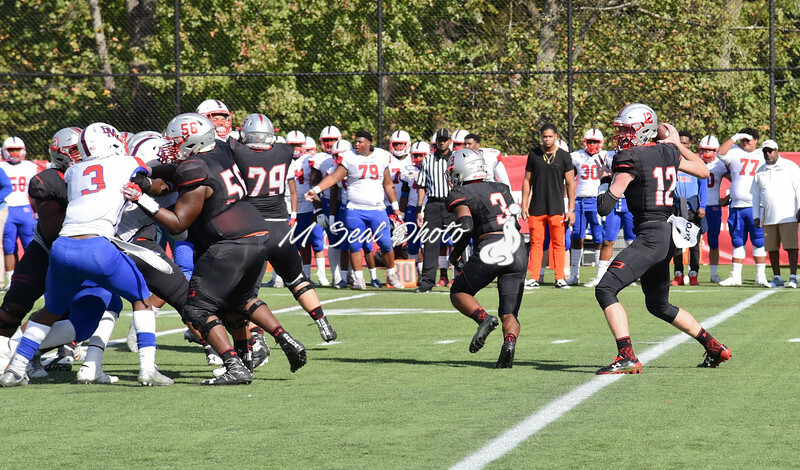 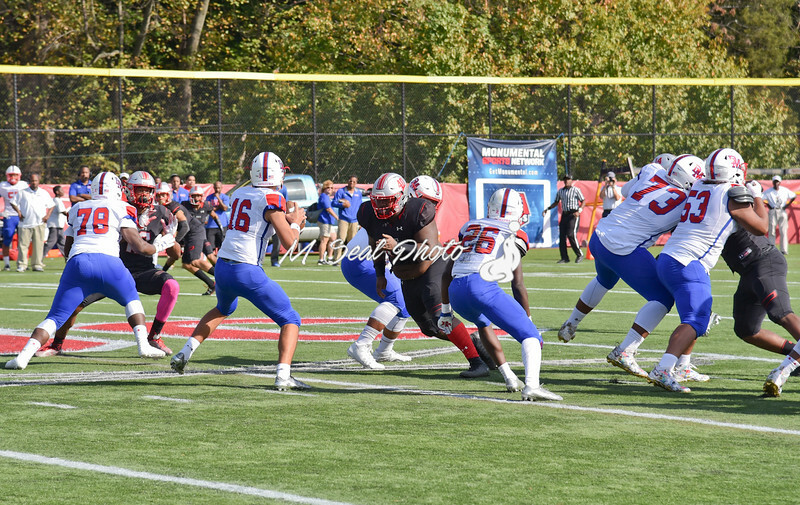 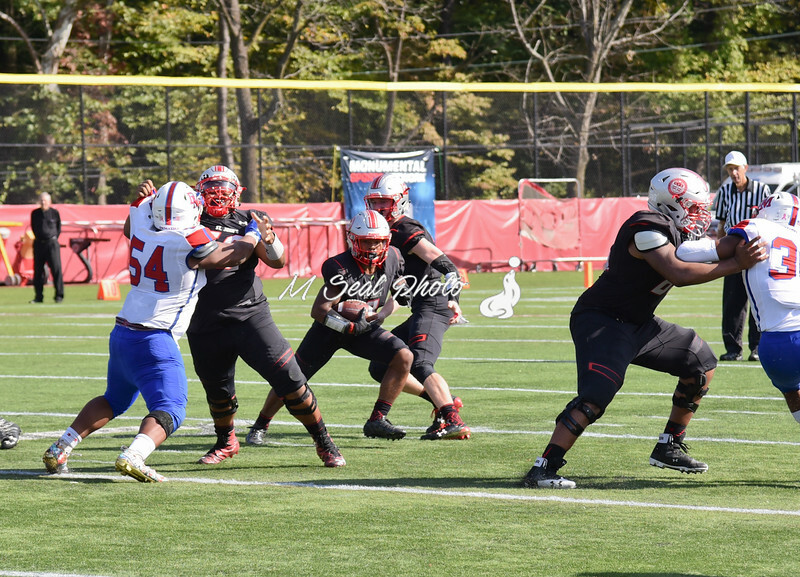 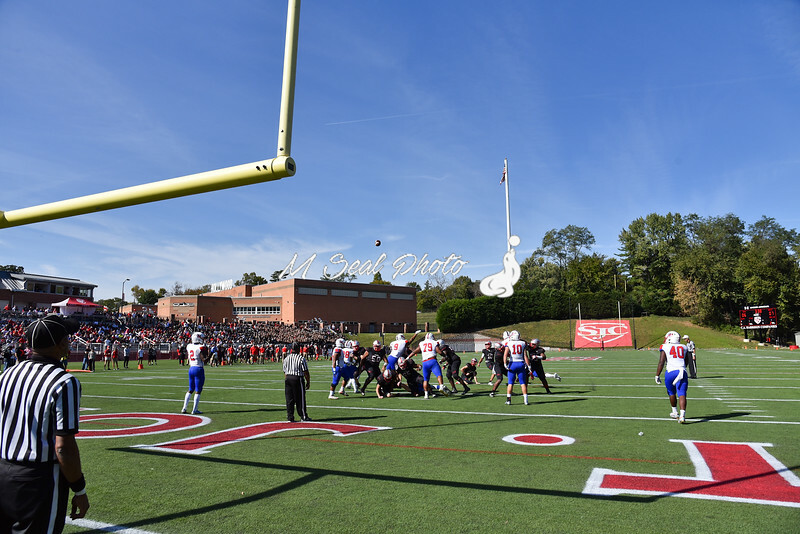 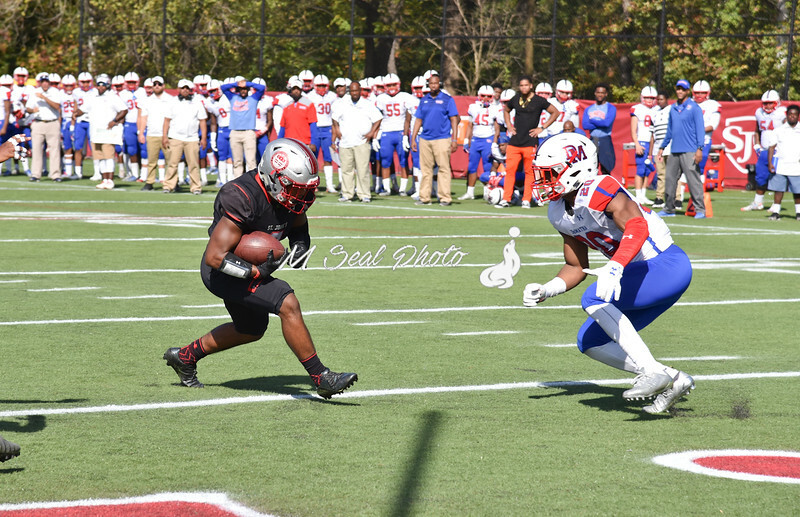 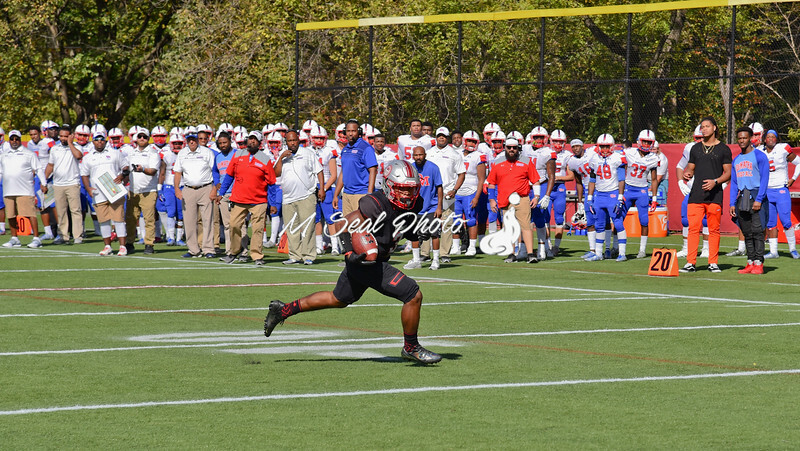 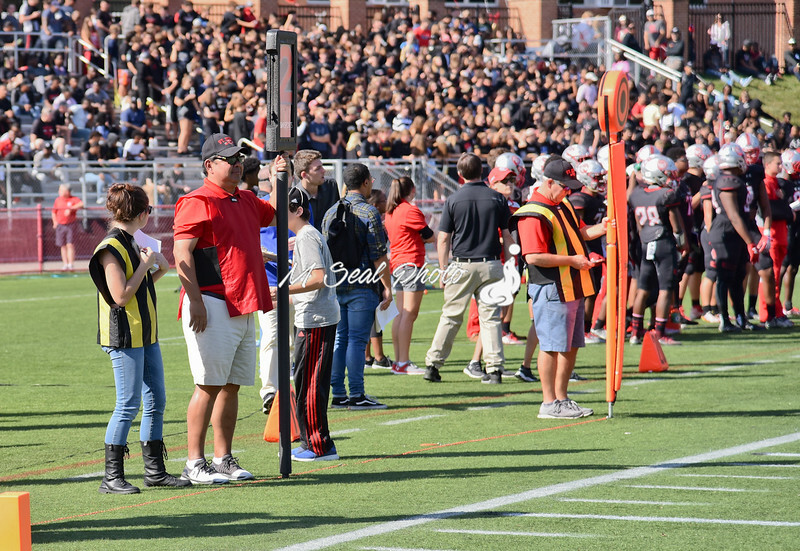 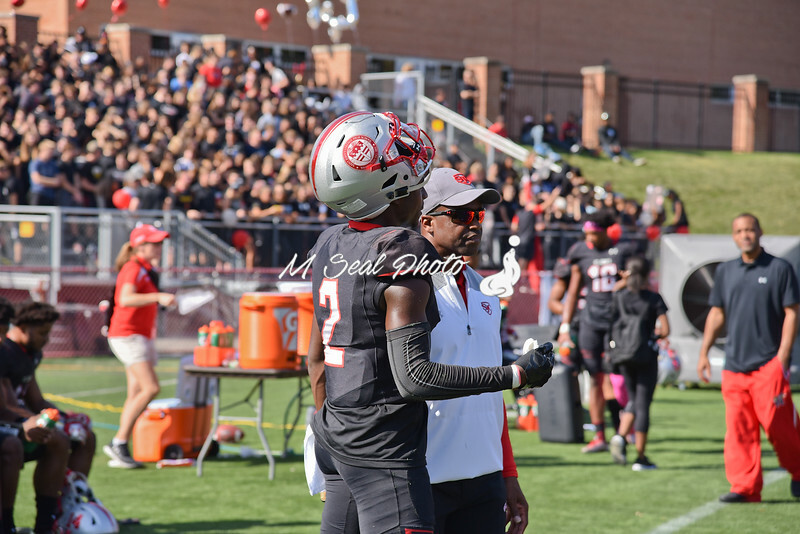 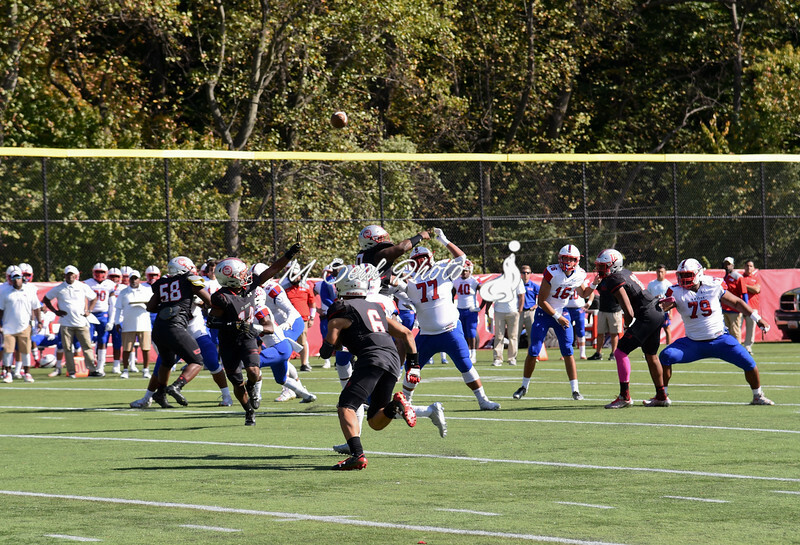 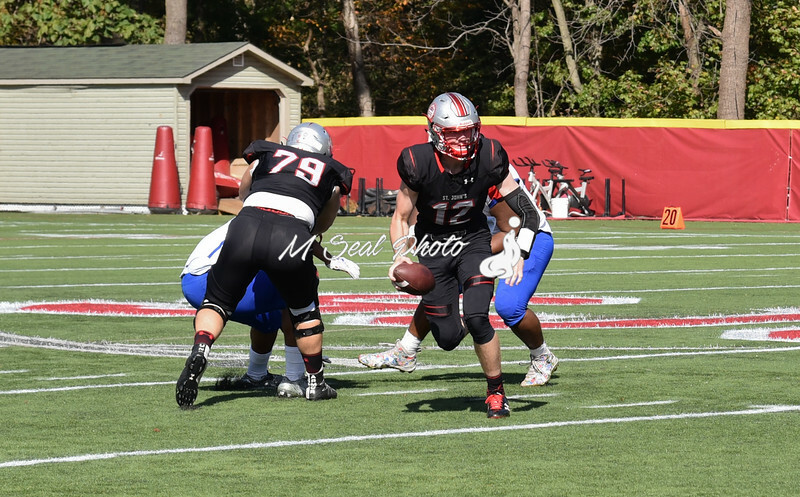 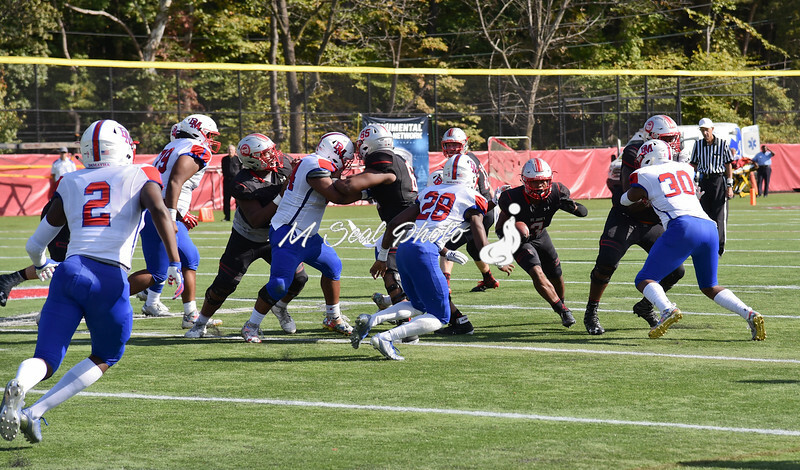 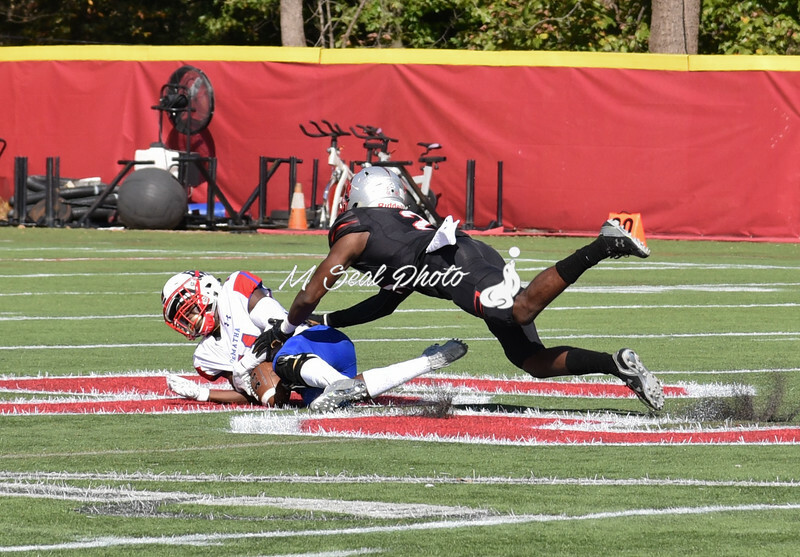 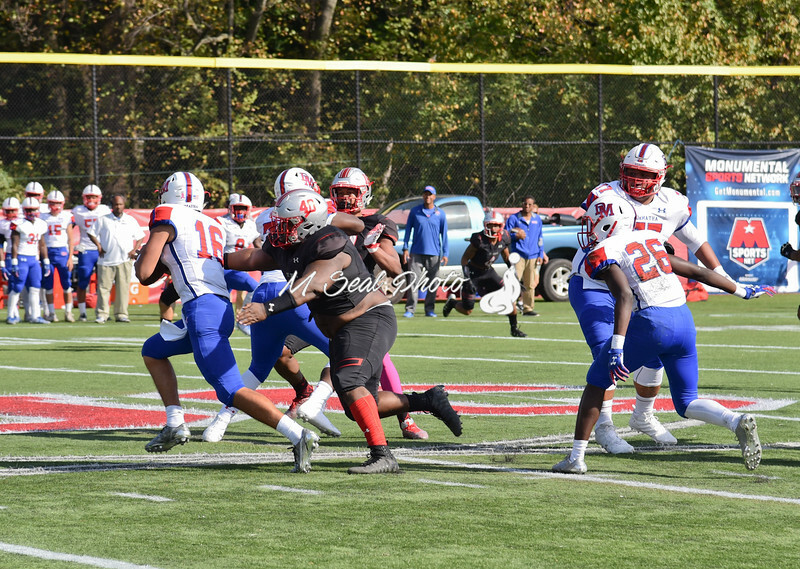 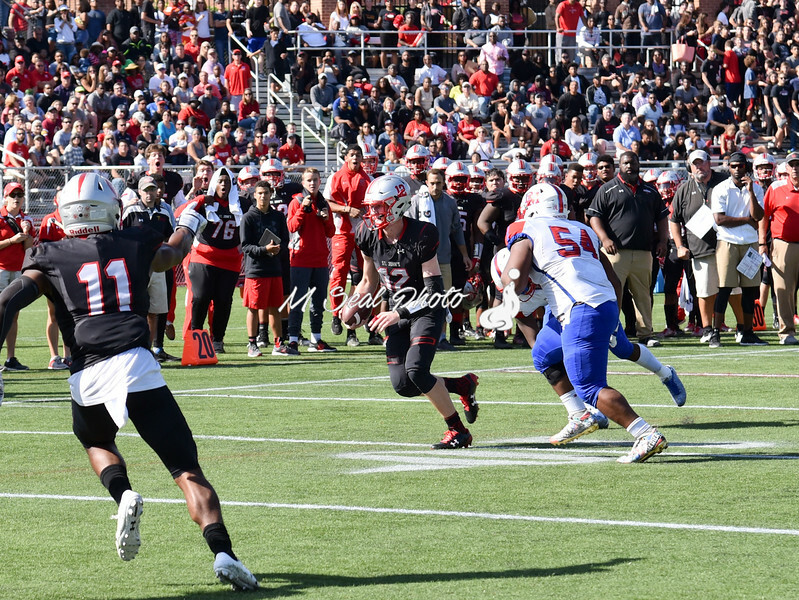 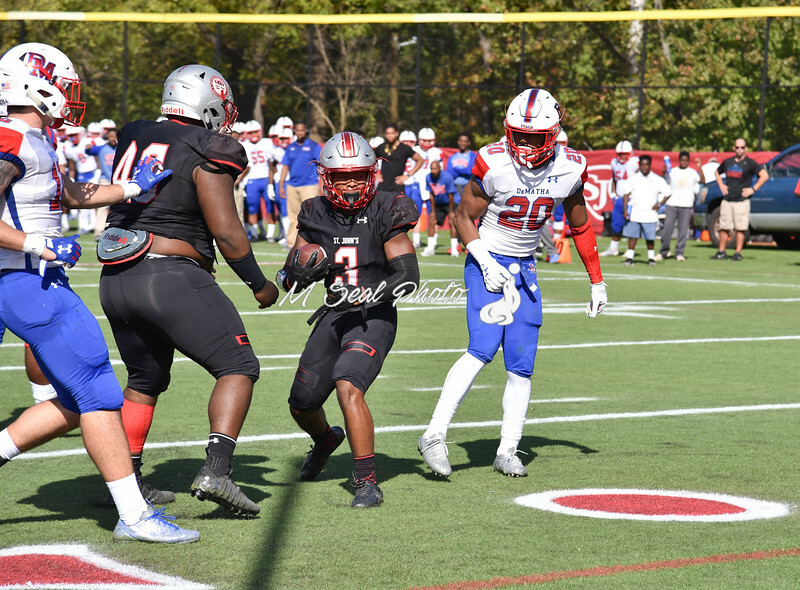 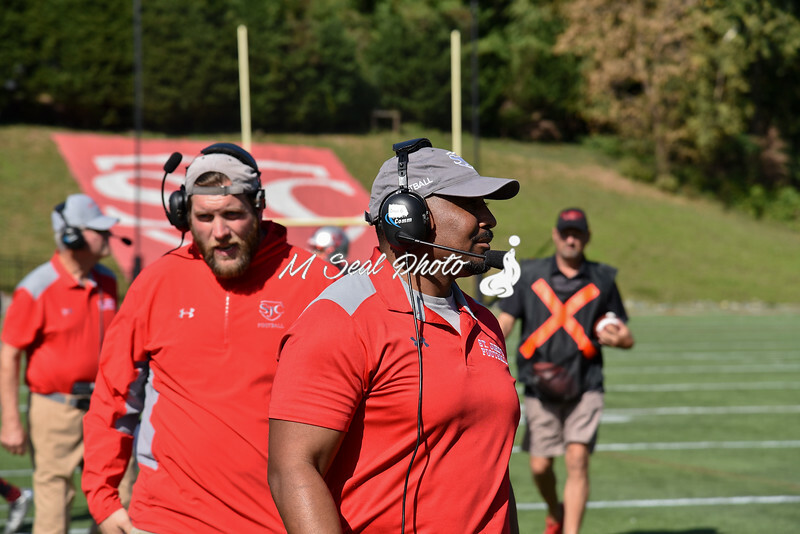 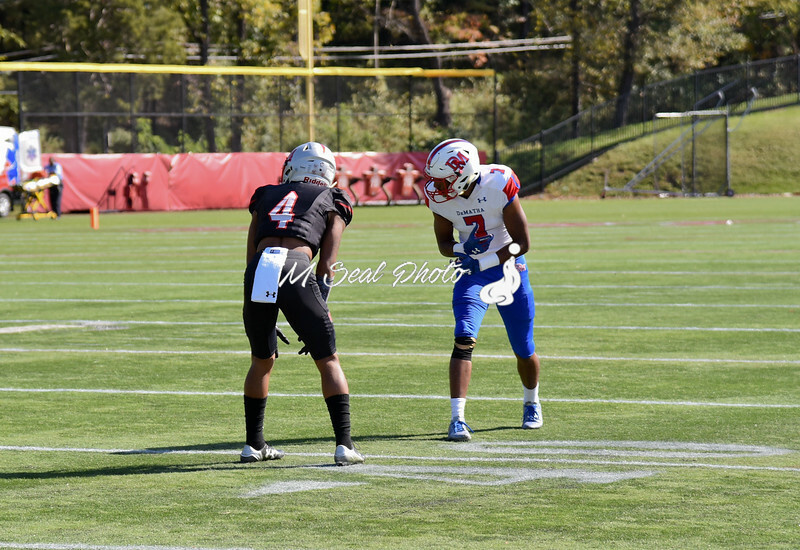 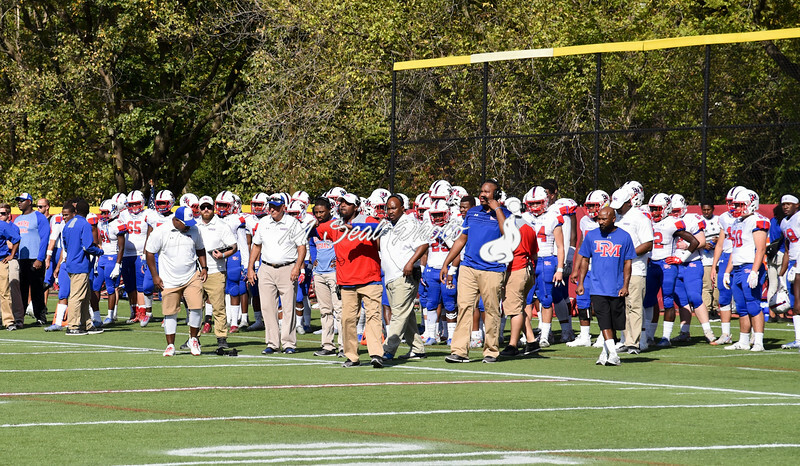 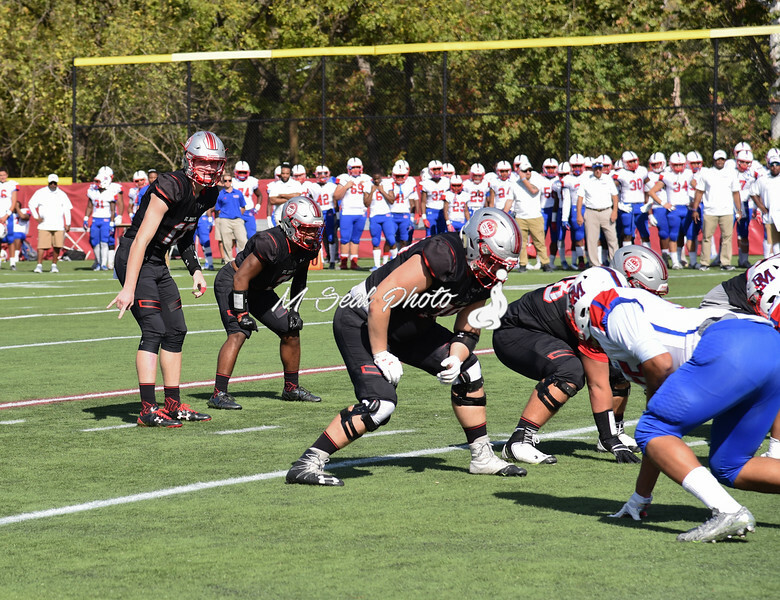 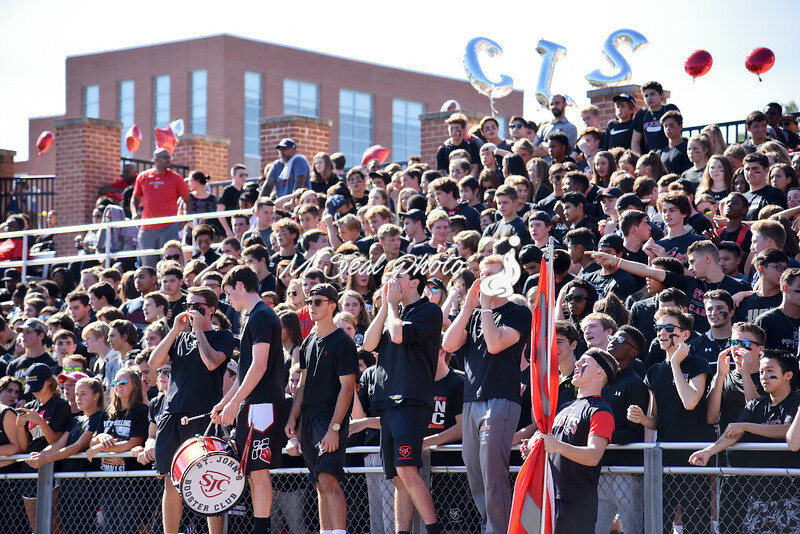 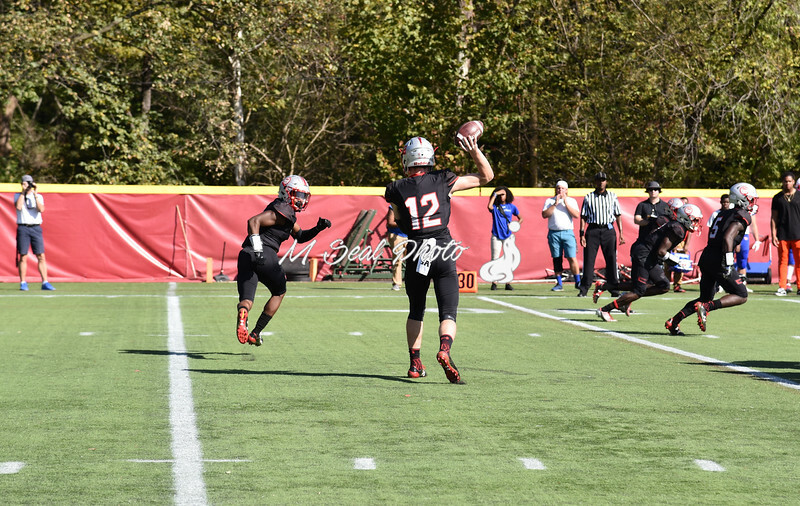 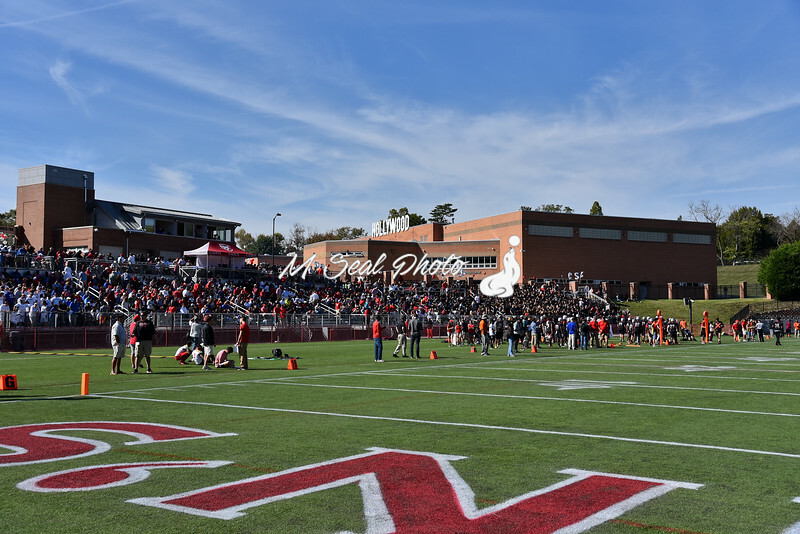 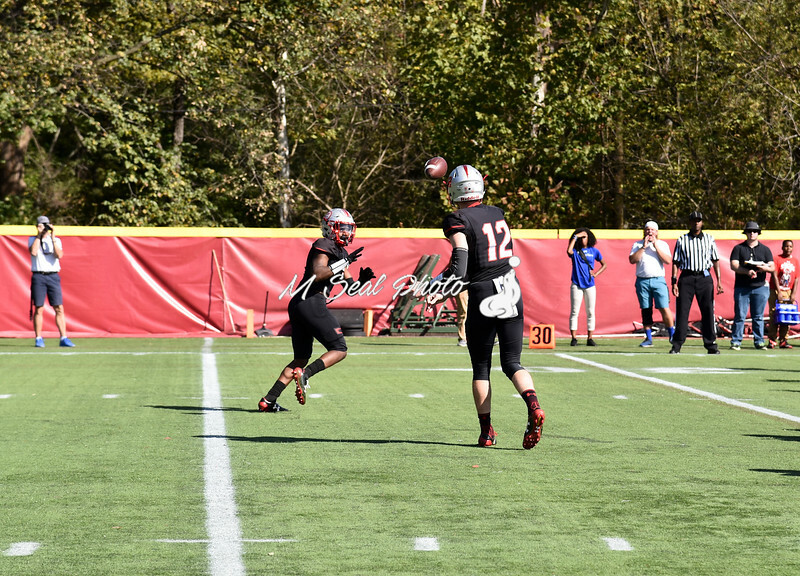 St. John's (DC) vs. DeMatha (MD) football; the Cadets topped the Stags 38-22 on homecoming day at St. John's. 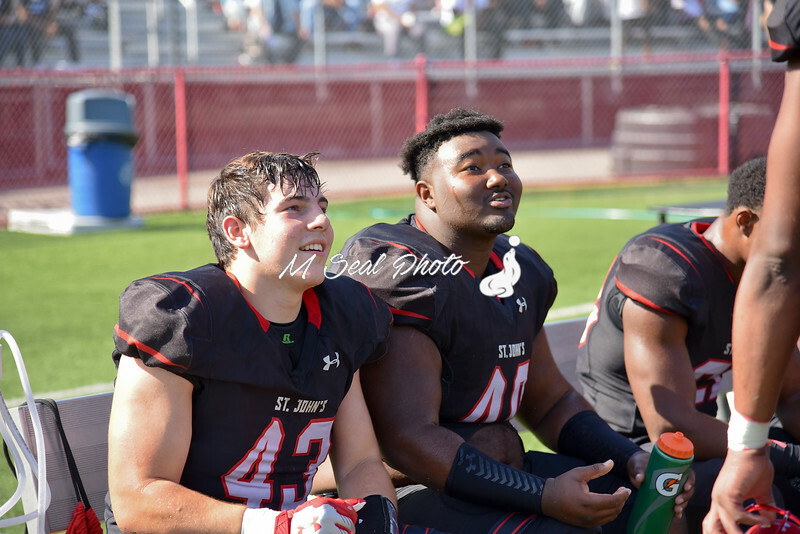 SJC ended a streak that dated back to my sophomore year in high school. 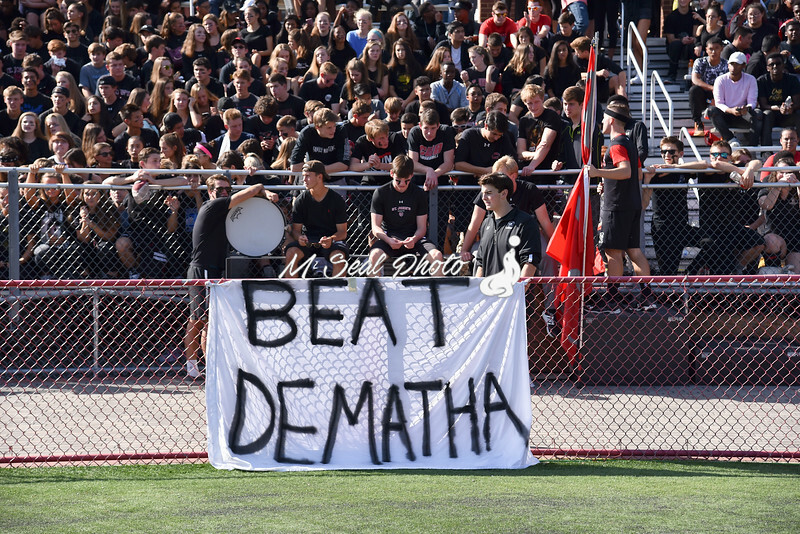 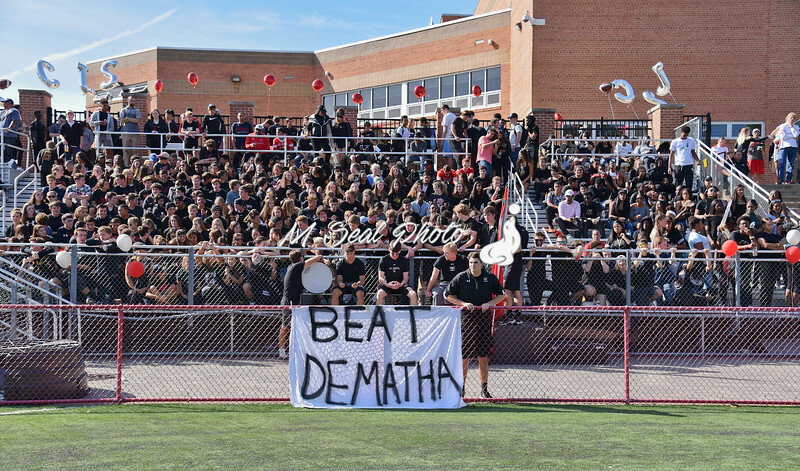 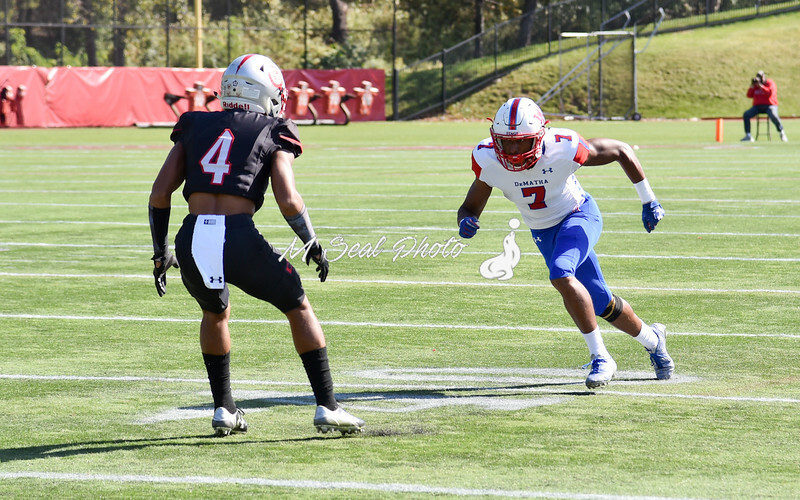 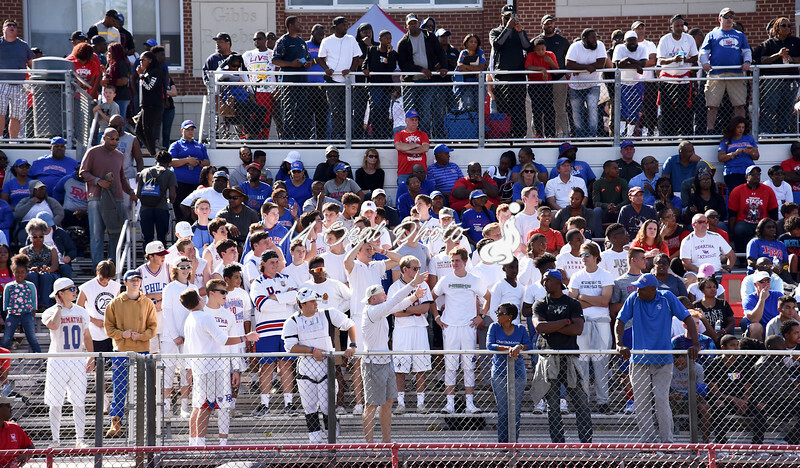 DeMatha hadn't lost a football game [regular season or playoff ] to St. John's since 1994.